There’s a lot that goes into helping a homeowner maximize her home’s value at selling time, but here are two tips that will set the stage for that to happen — tips that I think a lot of homeowners would consider surprising. 1.) Price your home a little low. A lot of homeowners begin the selling process with a mistaken assumption. They think that listing their home a little above its value will leave them room to negotiate and still get their desired sale price. But that’s not usually the case. In reality, overpricing your home from the beginning will only serve to limit the number of buyers who’ll be interested. 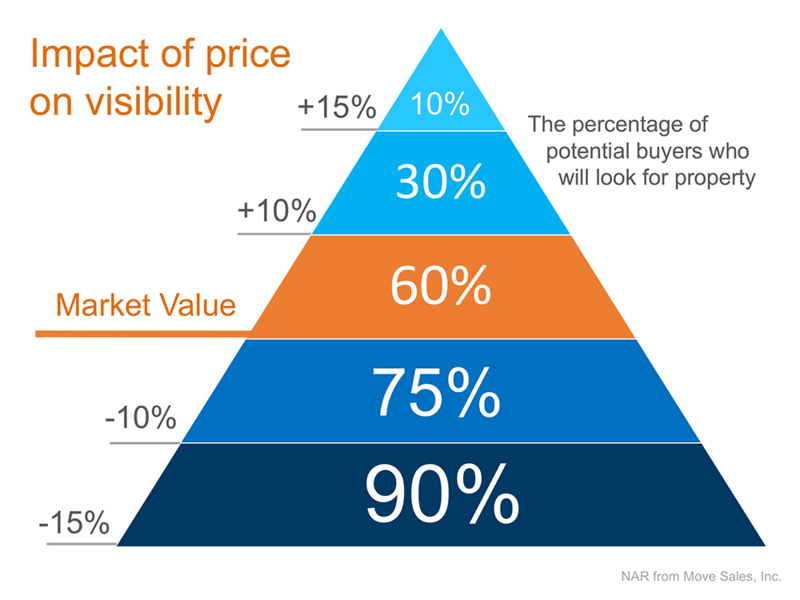 As this graphic from the National Association of Realtors® shows, if you price your home just 10 percent above market value, you’ll only reach about 30 percent of potential buyers. If you price it 15 percent above market value, only 10 percent of potential buyers will see it. 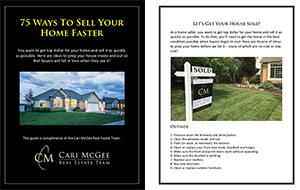 What you want to do is price your home so it reaches as many potential buyers as possible and maximizes demand. By pricing a little under market value, you won’t be fighting with one buyer over the price; instead, you’ll have multiple buyers fighting with each other over the home. When that happens, you create a bidding war and likely sell your home for above market value. Again, this may seem counter-intuitive. And yes, I’m biased. But here’s where homeowners often begin with another mistaken assumption. They think they’ll save money by going the FSBO (for sale by owner) route, by avoiding having to pay the listing agent a commission. 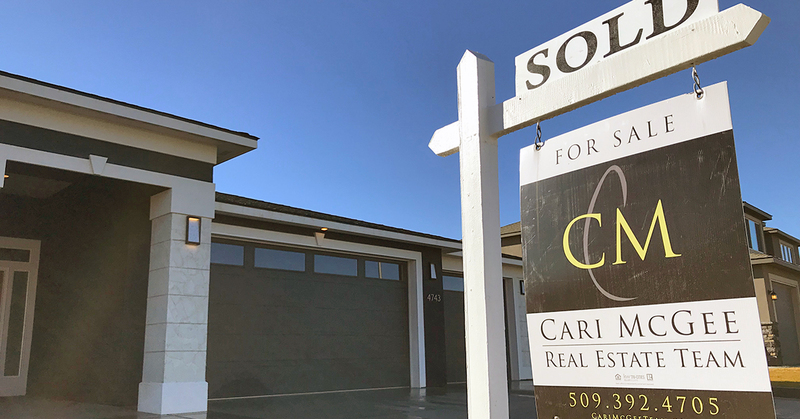 It sounds logical, but studies have shown that homes typically sell for more money when handled by a real estate professional. So if you’re selling your home this year, don’t begin with these common misconceptions. 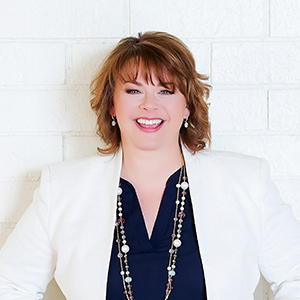 Pricing your home a little below market value and using a Realtor® to market and sell your home are two smart ways to make sure you get the most money from your home.